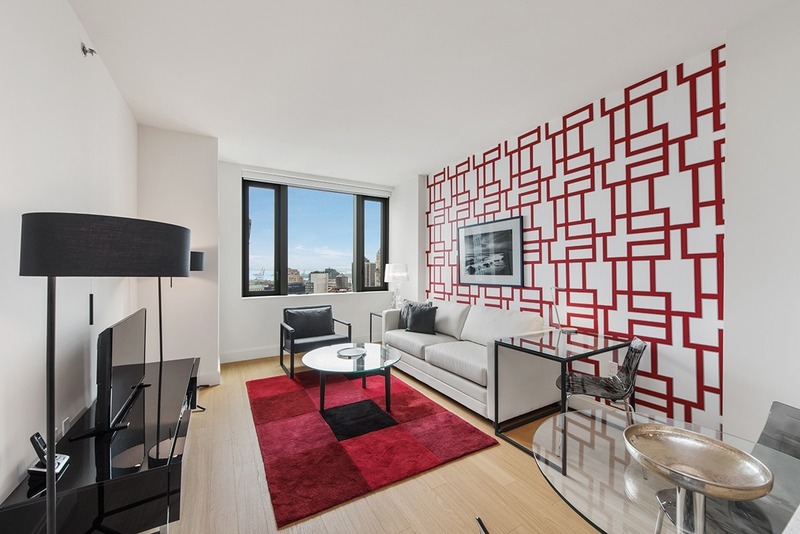 A Furnished Quarters apartment at 21 West 86th St. in Manhattan. 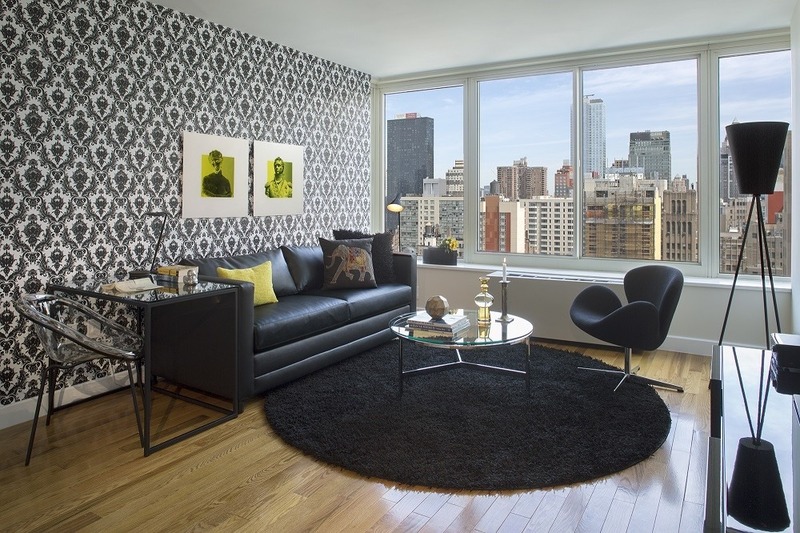 Furnished Quarters offers conveniently located, furnished apartments in New York, San Francisco, Boston, and beyond. 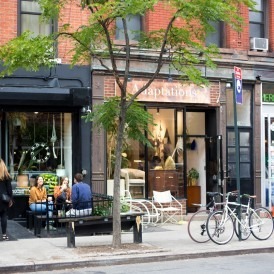 There are any number of situations that may arise in life requiring you to secure temporary housing in New York City. Maybe you are relocating here for work and need a place until you find permanent housing. Or you’re renovating your apartment or making repairs. Or you’re here for a long-term project, ongoing medical treatment, or simply an extended trial period to see what it’s like to live in the greatest city in the world. Renting a temporary furnished apartment is not only more economically feasible than a hotel, it’s a safer option if you’re wary of illegal listings and sublets. It also feels more like home. Furnished Quarters—the largest supplier of temporary furnished housing in New York City, with apartments across all of the most popular neighborhoods in Manhattan and Brooklyn, as well as Jersey City and Hoboken—provides all the amenities and more you’d expect from a deluxe apartment building, including housekeeping service, facilities like a fitness center or roof deck, and 24/7 guest service. Additionally, everything you need is provided with the apartment from linens and towels to dishes and cookware. 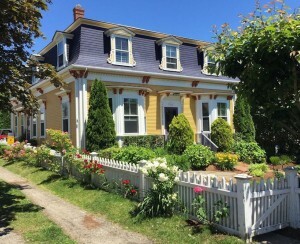 All of this, plus wifi, cable, and utilities, is included under one price, with no security deposit required. Temporary furnished apartments are known by many names—including corporate housing, serviced apartments (what most non-U.S.-based guests call them), and extended stay housing—but no matter what you call it, you’ll get the convenience of a hotel with the comforts of home (including a full kitchen)—and no sketchy DIY landlords. “If you need a temporary place to live, it’s not so easy in New York City,” Spindel said, pointing to intense competition and complex housing regulations. 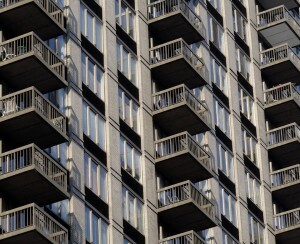 Apartments rented out for less than 30 days in residential buildings are illegal in New York City. In nearby Jersey City, where laws are less restrictive, the minimum stay is 5 days. Furnished Quarters was started 20 years ago by two successful Manhattan real estate developers who have built an impressive corporate client base and a portfolio that includes vintage brownstones, elegant townhouses, luxury full-service buildings, and deluxe high rises, all stylishly appointed by an in-house design team: think distinctive contemporary furniture, modern minimalism, and L’Occitane bath amenities. All that, for a better cost relative to a hotel. Compare an average 30-day stay at a Furnished Quarters apartment to one at a hotel in the same neighborhood. Depending on the season, a one-bedroom apartment will cost around $4,000-$6,500 per month, or about $175 per day, whereas similarly appointed hotels often cost twice that, with higher taxes and fees, and often with less space. 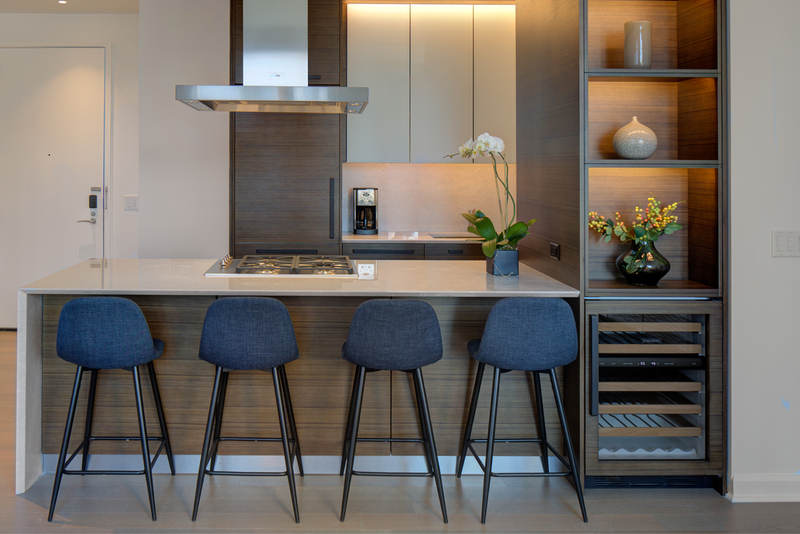 Your Furnished Quarters apartment comes with the bonus of a fully equipped kitchen, giving you the option of cooking (and saving money on dining out). 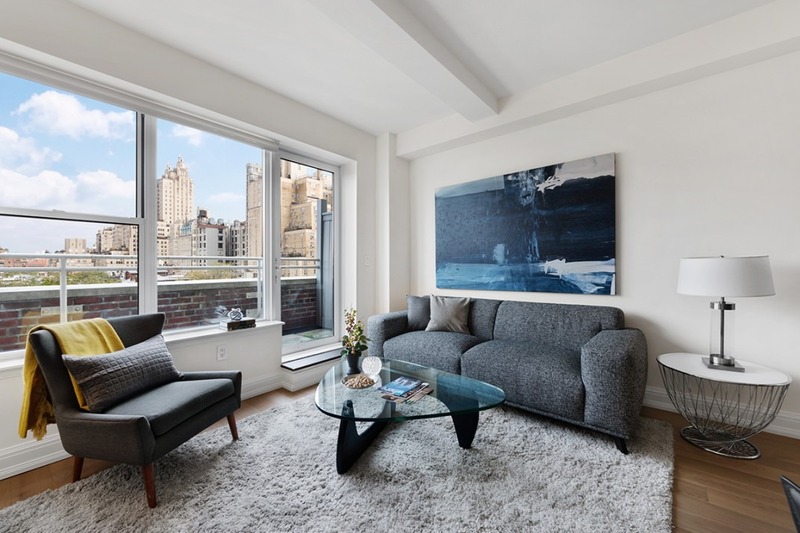 Furnished Quarters has an inventory of 1,000 move-in ready apartments in over 50 buildings in desirable Manhattan and Brooklyn neighborhoods requiring a 30-day minimum stay, plus more rentals in Hoboken and Jersey City. This density allows Furnished Quarters to build deep local relationships in a diverse set of communities. It also allows the company to take a holistic approach to temporary furnished housing, centralizing an on-call guest services team and a maintenance staff, and providing the assurance that if some issue should arise in your rental, it will be handled within 24 hours. Learn more about short-term furnished rentals and where they are available by visiting furnishedquarters.com.